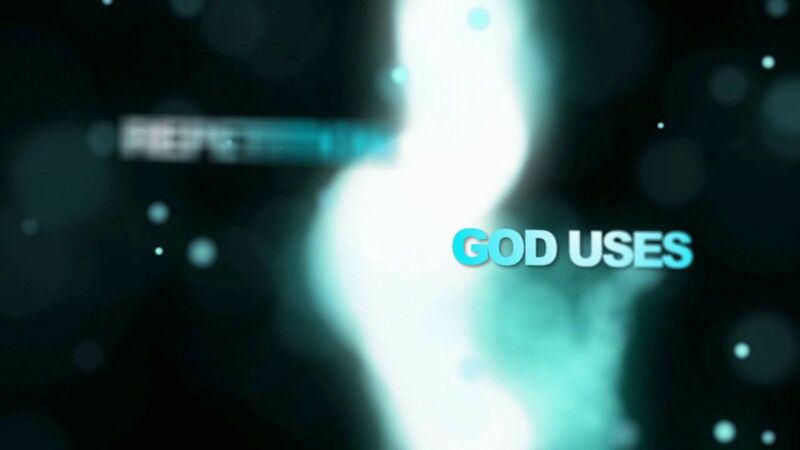 Was that God's voice, or my own? When God really wants to get your attention, he doesn’t just say something once, he echoes. He speaks through a Sunday sermon, a chance conversation with a friend the next day, and even a random email. 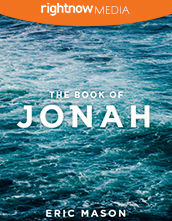 The same theme, idea, impression, or lesson will repeat itself in surprising and unexpected ways until you realize that maybe, just maybe, God is at work. As God’s voice echoes to us, we are invited to echo back to him in prayer. We are invited to be persistent and tenacious not only in the things we ask but also in our desire for a relationship with him. 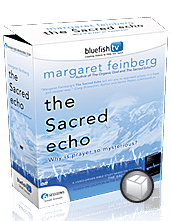 In each of the six video sessions of The Sacred Echo, Margaret Feinberg provides Biblical and practical teaching that will offer a fresh perspective on our interactions with God through prayer. 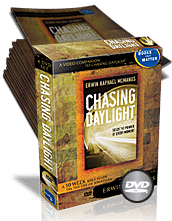 Each session also includes interviews with people who share their personal times when God was silent and times when God was at work. 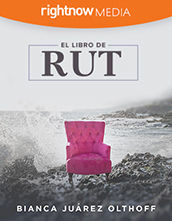 This is an amazing video series for your Small Groups or Women's Ministry.